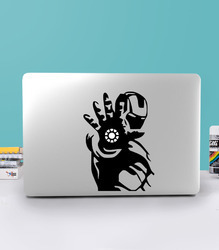 Brand Compatible: HP, Dell, Apple, Lenovo, ,Alienware, Micromax etc.,Alienware,Micromax etc. 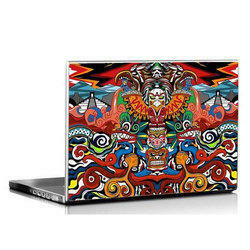 Variety of Sizes available in Customised Laptop Skins. Easy to put, easy peel-off without any gum-mark (Super pro-quality). Specification: Dimensions (W x H): 15 inches x 10 inches Compatibility: Most laptops with screen sizes ranging from 10" to 15.6"